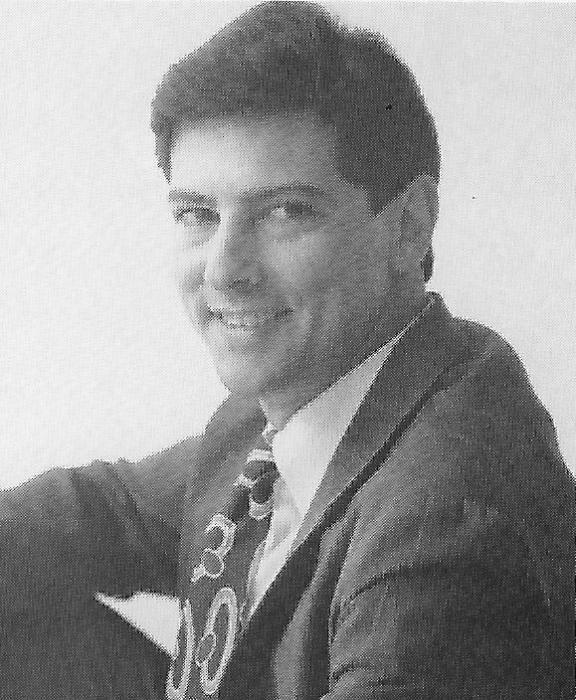 Brian P. Moran, age 60, of Columbus, died Sunday, August 12, 2018 at Kobacker House with exceptional care provided by their staff. Born in Columbus, Ohio on December 30,1957. Preceded in death by his parents, Doris and Patrick R. Moran and sister, Frances Reber. Survived by his sisters, Patricia Moran Branham, and Marie Moran; other relatives and friends including life-long friend, Rich Browning and family. Brian graduated from Whetstone High School. He was employed as a United States Postal Carrier. He was a devout Catholic and member of the Knights of Columbus Council #11445. A Funeral Mass will be held 10:30 a.m. Thursday at Resurrection Chapel located on the grounds of Resurrection Cemetery 9571 N. High St. Lewis Center, OH where friends may call after 10 a.m. 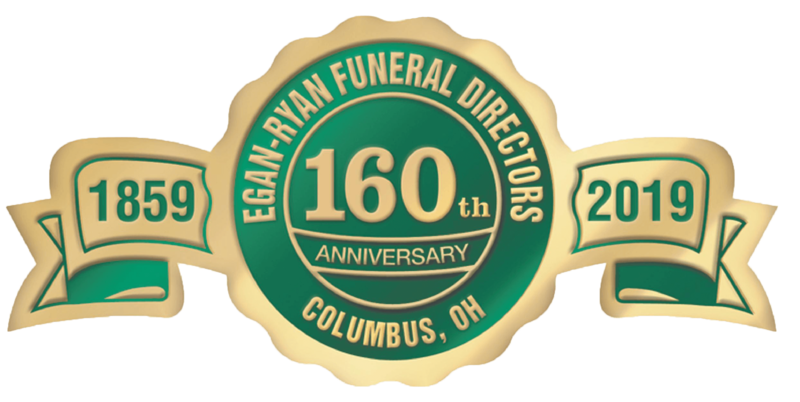 Arrangements by Egan-Ryan Funeral Home Northwest Chapel. In lieu of flowers friends who wish may contribute in his memory to St. Vincent DePaul Society care of Our Lady of Peace Parish 20 E. Dominion Blvd. Columbus, OH 43214.